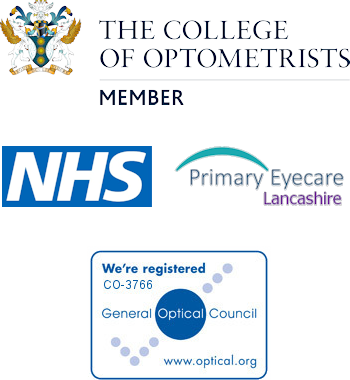 We have the ability to provide rapid access to the hospital should we assess you and find you to have wet (exudative) macular degeneration. This condition can be treated but is only effective if done so in its early stages. This specialist assessment and treatment only occurs locally at Airedale (for Yorkshire residents) Royal Blackburn Hospital (for Lancashire residents). G.P. surgeries, Accident and Emergency centres and most of the hospital eye departments are not able to provide the specialist treatment required to deal with this condition.